Animal shelter workers went on strike for dogs! When four brave young women from a tiny animal welfare organisation called the Nikšić Association for Animal Protection (NUZZZ) arrived at the animal shelter outside the town of Nikšić in Montenegro, the only “medicine” available was a drug used to kill dogs. The NUZZZ heroines − Darija, Aleksandra, Marija and Vesna − knew that the workers at the Nikšić animal shelter hated killing dogs and so they urged them to go on strike. And the workers did so! They told the town’s authorities they would not kill any more dogs. That’s when PAL’s sister organisation, Network for Animals stepped in. NFA met with Dragan Perovic, vice mayor of Nikšić who explained that a lack of money was the reason behind the town’s decision to kill stray dogs. Perovic explained that Nikšić is a poor town in a poor country. There was no money to build a proper shelter and the only solution was to kill the dogs. NFA made a deal with Perovic: if he agreed that no more dogs would be killed at the shelter, NFA would help to complete its construction and establish a water supply for the dogs. NFA has kept its promises. Although NFA and NUZZZ have made an enormous difference to the lives of stray dogs in the town of Nikšić, the truth is there is much more work to be done. NFA recently donated food and veterinary care to help stray dogs in the town of Bar and it is working to address the unsuitable conditions at the municipal animal shelter in Ulcinj. Like many other countries in which PAL is active, the situation for dogs and cats in Montenegro is grim. 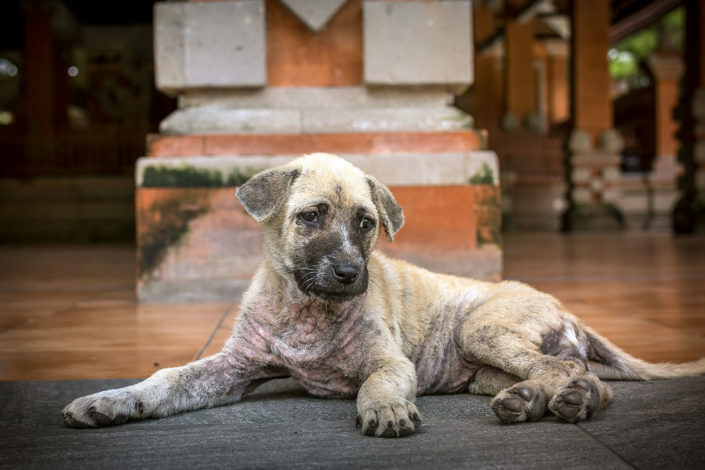 Sterilisation is uncommon and unwanted animals − often pets that are sick, injured or unmanageable − are frequently abandoned, with the result that the population of stray dogs and cats just keeps on growing. PAL is lobbying the government of Montenegro to meet its obligations to stray dogs and press for the introduction of spay and neuter campaigns. It’s the sensible thing to do if Montenegro wishes to stem the growing tide of animals that end up at its animal shelters, putting pressure on the small number animal welfare organisations that are doing their best to care for the country’s stray dogs. Our sister organisation NFA paid for the printing and distribution to schools of educational material about the care and treatment of dogs. 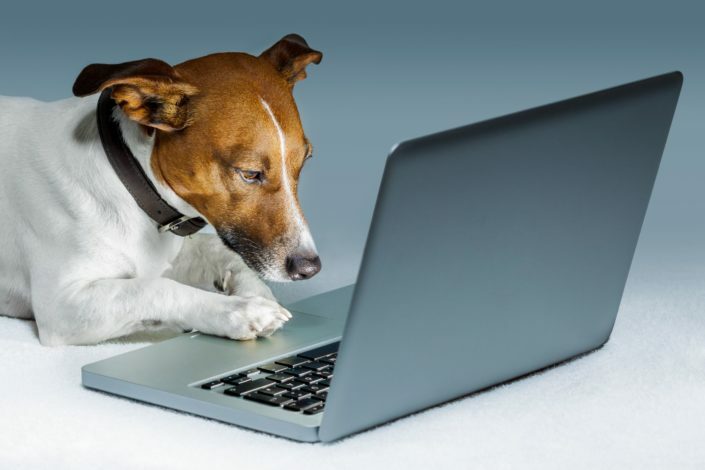 NFA is also paying for a study to be conducted throughout Montenegro to compile a best-practice manual for no-kill animal shelters that government policy can be coordinated around.